This walk was done on a very stormy day. 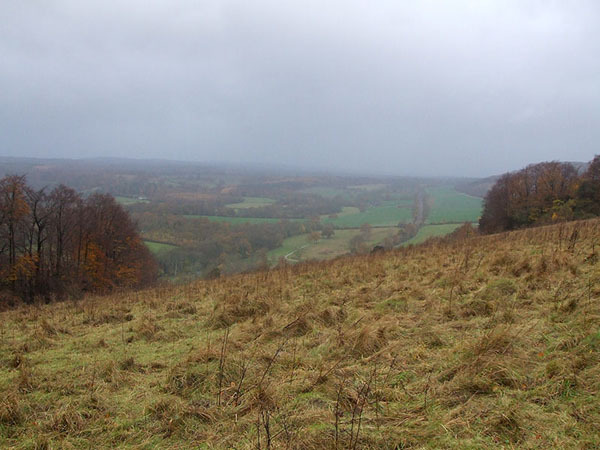 The aim was to link some great views of Surrey - The view from Denbies vineyard / Steer's field too Leith Tower. Due to weather conditions i didn't make it all the way to tower on Leith Hill, but still got some good views in, along with lots of mud. A few surprises along the way (a waterfall out of nowwhere) made the walk worthwhile. 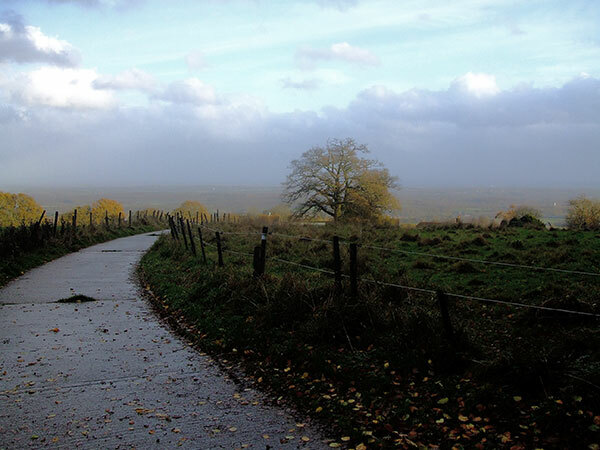 On a better day - maybe next summer - you could also take in Box Hill for a triple whammy of Surrey views!